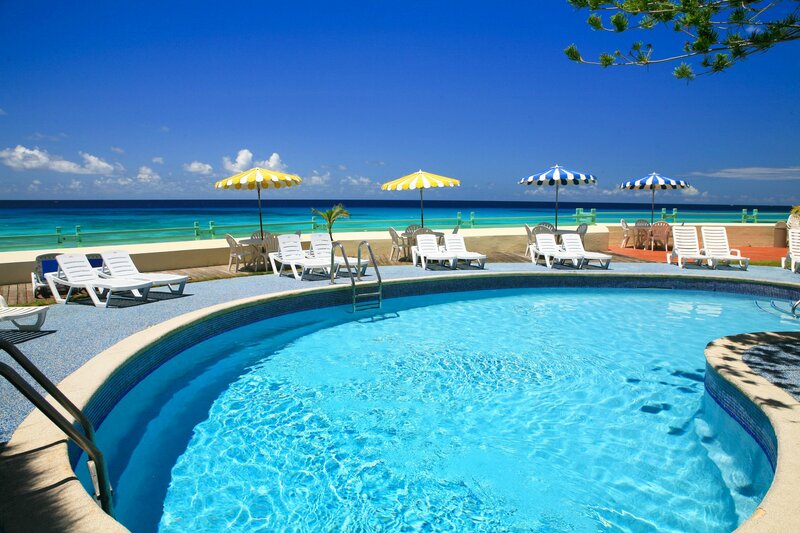 Idyllic, stylish and peaceful, with a divine location on a beautiful Barbados south coast beach..
Idyllic, stylish and peaceful, this intimate hotel on Barbados’ south coast’s sits on the beautiful Worthing Beach. 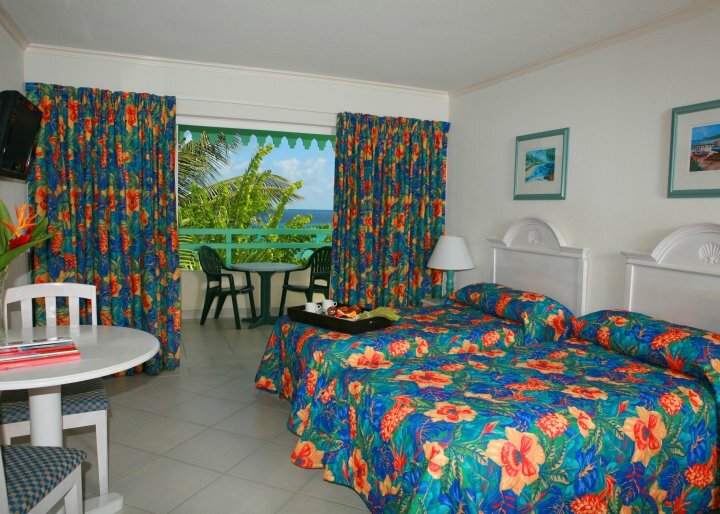 Blue Orchids Beach Hotel carries 31 rooms each with kitchenette, air-condition, private bath and balconies, and overlooks the pristine Caribbean Sea. Nestled within lush gardens strewn with palm trees, guests have a choice of beachfront Studios, 1-Bedroom and 2-Bedroom accommodation. There is also a lovely 3-Bedroom apartment perfect for families or groups. Fantastic facilities and activities are available, including an onsite restaurant, novelty shop, pool, business center and water sports. These all combine for a a great Barbados holiday! 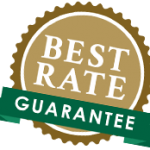 Why Stay at Blue Orchids? Tropical setting offering complete rest, relaxation, rejuvenation. The property is nestled within lush gardens strewn with beautiful palm trees. Spacious rooms with kitchenette, air-condition, private bath and patios / balconies. Onsite restaurant and bar offering breakfast, lunch and dinner. Fresh-water pool situated in the lovely gardens, with beach lounge chairs and umbrellas. Fitness Centre for those who like to keep fit. There are 2 treadmills and one multi gym station. Open daily. Water Sports for those who enjoy the sea! There is snorkeling, boogie boarding, kayaking and windsurfing available. Business Centre open daily for those who want to keep in touch while on vacation! Games Room for the whole family to enjoy. Pool table, foosball, air hockey, board games and darts. Are you interested in vacationing at this South Coast beachfront property?